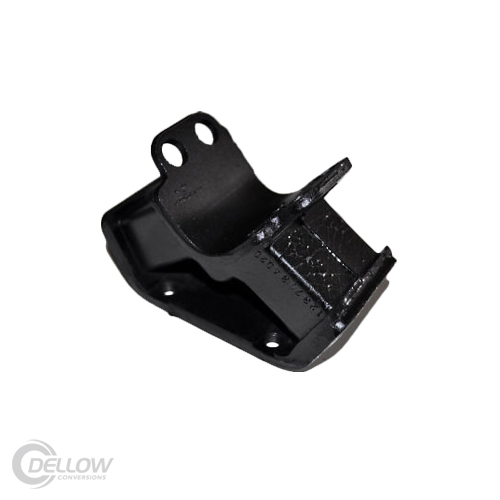 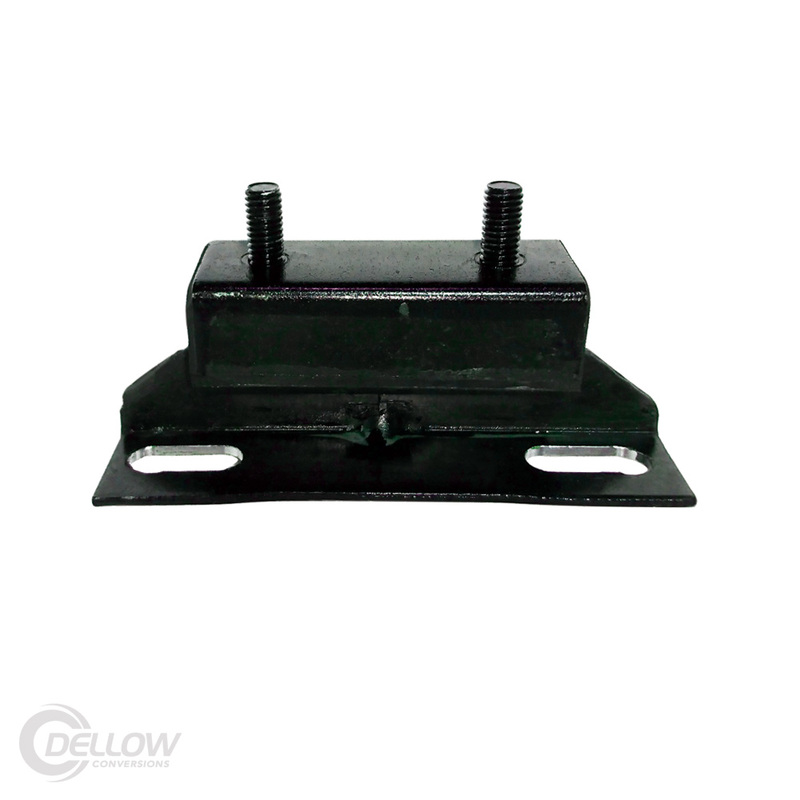 This brand new heavy duty rubber transmission mount is perfect for installing the T5 into Ford vehicles. 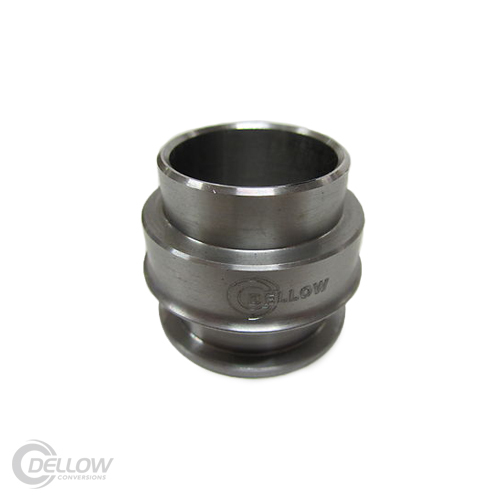 It can also be used on a range of other makes and models when installing a T5 with a Dellow Conversion kit (for example an SR20 to RB25). 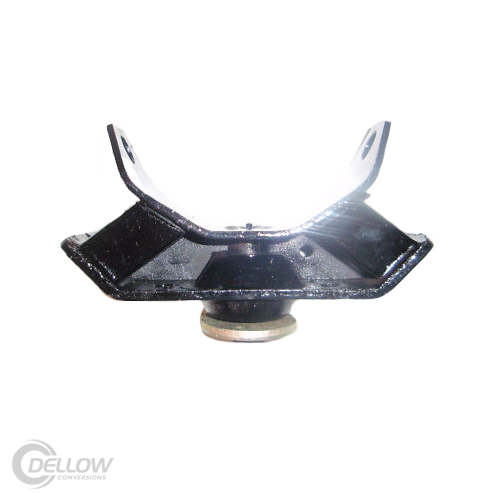 Mounting studs are offset.